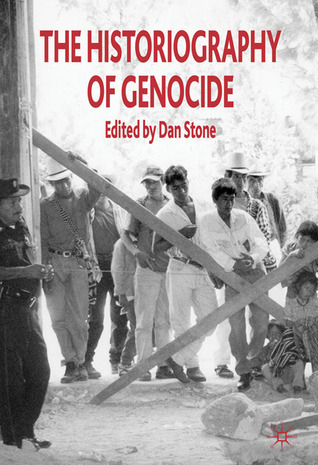 This book is a comprehensive overview of the whole field of genocide studies and its historiography. It's helpful to learn how genocide research has been conducted in other disciplines (though history-centric, the book does talk about multi-disciplinary approaches, particularly in the 'Concepts' section) and the Case Studies section does well to illustrate a lot of the theory that the book goes over in the opening section. Each essay gives a brief overview of the existing historiography with a focus on post-2000 research and concludes with thought-provoking questions for possible further research. I'd recommend this book to anyone studying an undergraduate degree or above in humanities/social sciences as, unless you're already familiar with historiography, a lot of the concepts and terminology would be difficult to get your head around and it might be off-putting. An emotionally and intellectually challenging read, this book is informative and thorough. the sheer amount of scholarship this book covers is both inspiring and humbling - it has raised a wide range of interesting questions for the future of genocide studies and added a great deal more texts to my reading list(!). Sign into Goodreads to see if any of your friends have read The Historiography of Genocide.